Remember last Winter when DJ Infamous dropped the popular music video to his “Double Cup” single with Snowman, Ludacris, Juicy J and Hitmaka? The ATL DJ returns today with his newest track entitled “Something Right,” to continue right where he left off. 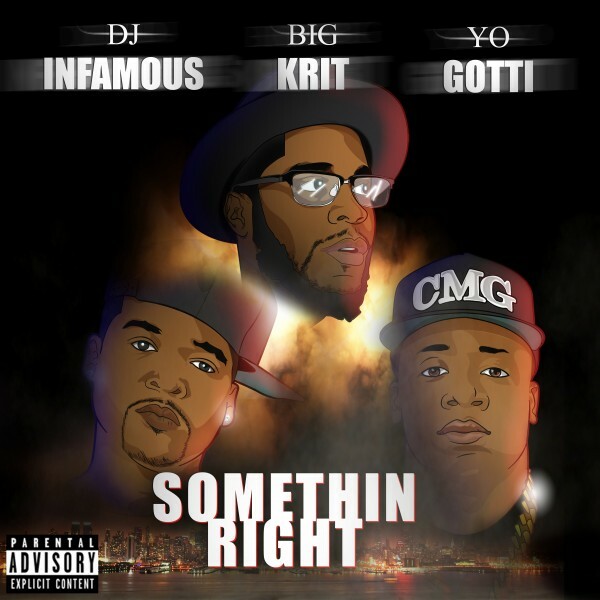 Featuring another all-star cast in Yo Gotti and Big K.R.I.T. (also on production), the new single leaves listeners intrigued for more of them country rap tunes from all parties involved. The streets still need some form of a DJ Infamous project before the end of the year.